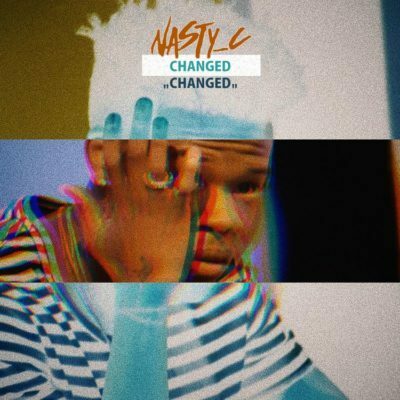 New Music: Nasty C – Changed. As the Ivyson Tour hits Durban, Nasty C drops another loosie joint titled Changed, a melody that we rate higher than his past discharge Dance. Changed goes for those that claim Nasty C has changed in light of the fact that he declined to give them cash.